Are you getting excited for summer? The days are getting longer and the weather is getting warmer, which means more time spent enjoying the hot summer nights with family and friends around the bonfire. Summertime also means getting outside and being more active and, if you’re a soccer fan it means it’s time to get ready to watch the Beautiful Game. Today I am going to share a fun summer cocktail recipe with you. 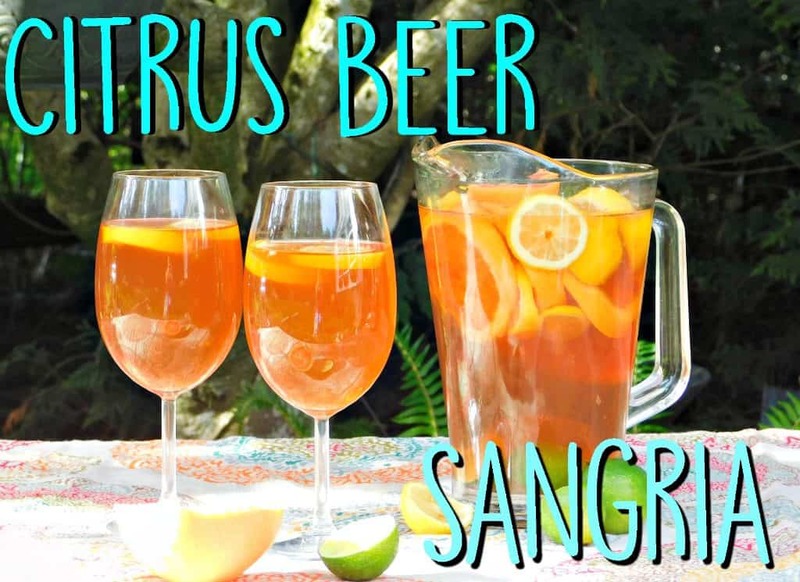 This citrus beer sangria has a light refreshing taste and is perfect to share with your friends on upcoming hot summer nights. 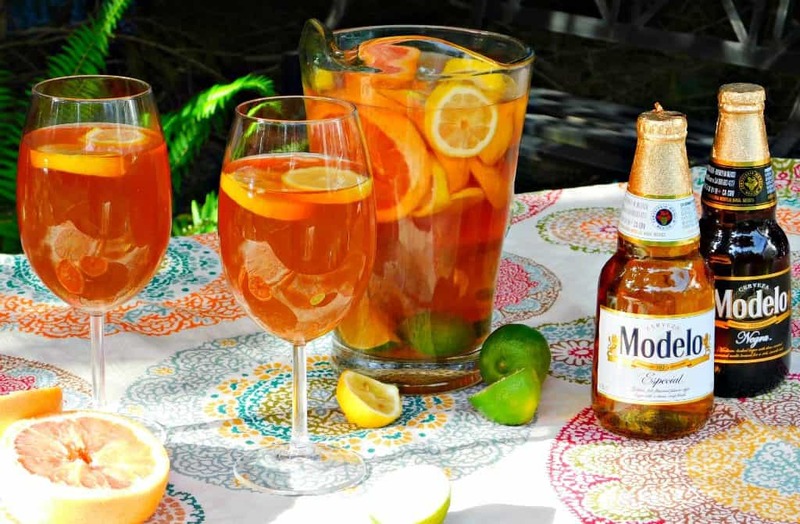 Modelo Especial Beer is mixed with chopped citrus, vodka, iced tea and ice. 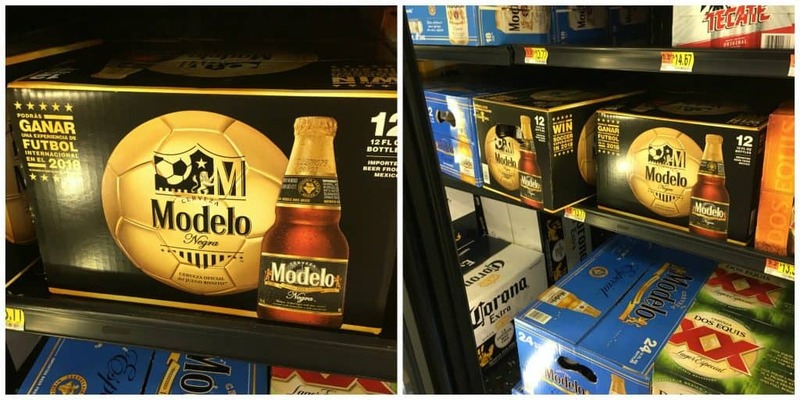 I picked up a couple of cases of Modelo Especial and Modelo Negra on a recent shopping trip, it is the beer brewed with a fighting spirit. It’s always a good idea to keep the fridge stocked with some ice cold cerveza before friends pop over to watch the game, right? 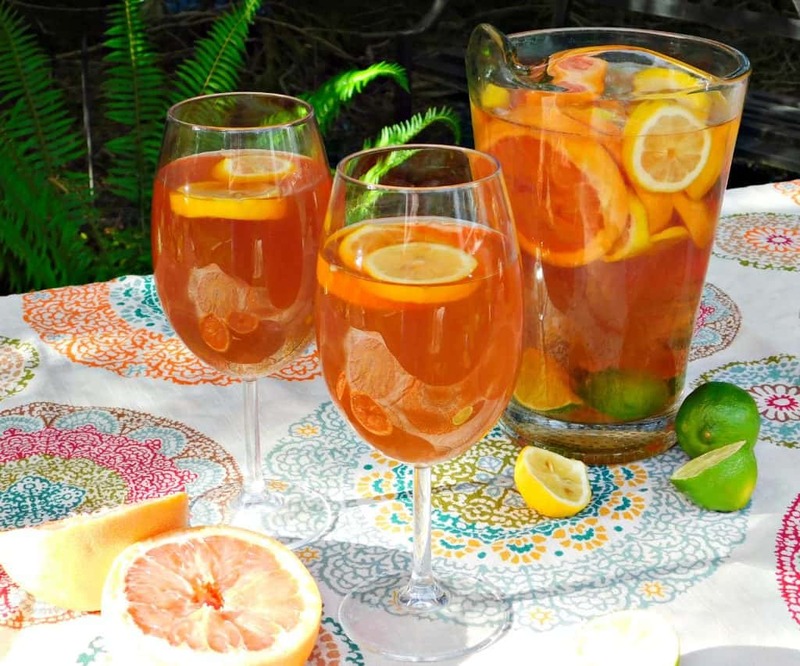 Try this fun pitcher cocktail at your next get-together. What summer activities are you most excited about?